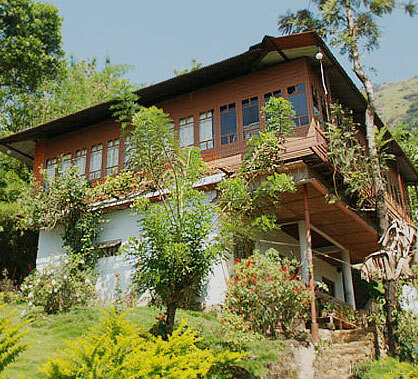 Set up by the British, way back in the 1930's, the Kolukkumalai Tea Estate is functional till date. The Tea Factory makes use of its original equipment and processes its tea in the old fashioned way. Here the modern way of crush-tear- curl (CTC) method is put away. The traditional method is used in which the tea leaves are hand picked and then is put through a controlled drying process of withering and fermenting before being graded. The tea prepared with these granules is light in colour and more flavourful. The 'Make Your Tea' programme gives the visitors an opportunity to pick and process their own cup of tea. They can also buy and take home fresh packets of tea like the Broken Orange Pekoe (BOP) and the Flowery Orange Pekoe (FOP). Kolukkumalai offers its visitors excellent views of Tamil Nadu's green plains which lie alongside Kerala's towering hills. 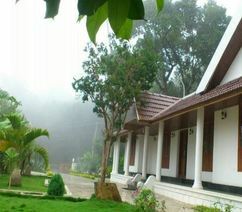 The visitors can take a stroll down a relatively narrow and steep pathway which leads to the plains. 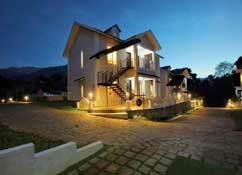 Kolukkumalai is suited for families wanting a peaceful and relaxing vacation. 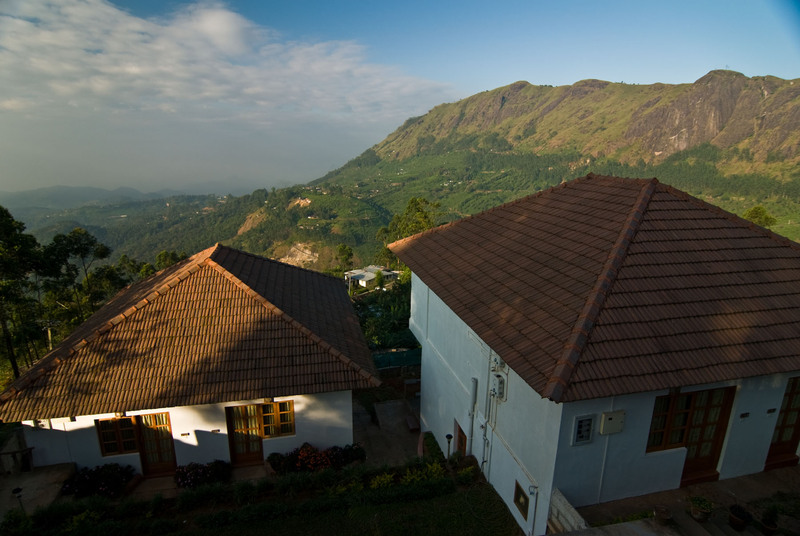 This haven in Munnar is best known for its misty valleys, colonial bungalows and tea plantations that extend in every direction.